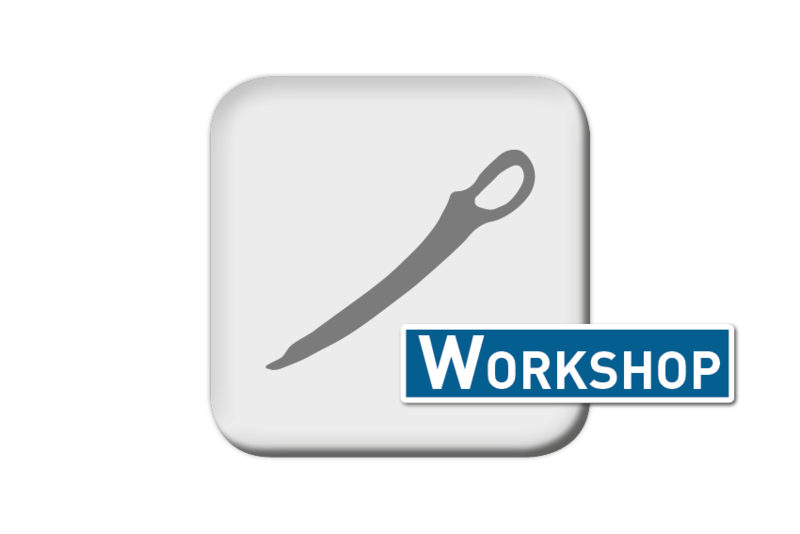 Longsword fencing in the easy way: A decision tree of opportunities with Codex Wallerstein or von Baumann’s Fechtbuch – A practical discussion or a theoretical workshop about strong or weak; wide or near; either or.If you can, bring the source; or if you can’t, nevermind. Bring a sword in any case. But of course you will. After the initial encounter, a small yet complete and surprisingly simple fencing system develops in 26 techniques. We shall look into some of the manuscript’s aspects and bring them to life. Intermediate Wallerstein specialists highly welcome.